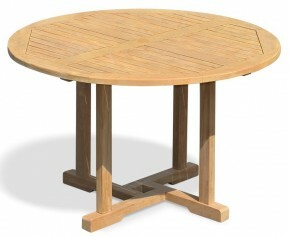 This Cadogan garden pedestal table is robust and hardwearing, constructed from durable, sustainable A-grade teak for longevity, durability and great looks. 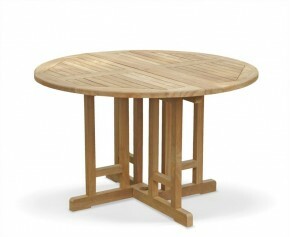 This robust teak wood pedestal table features a thick 4cm table top for added comfort and longevity, and a pedestal base to give you more legroom. 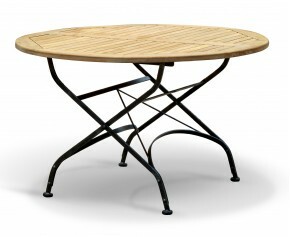 This garden pedestal table can remain outside all year long no matter the weather. 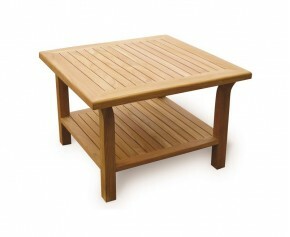 Requiring only minimal maintenance, occasional cleaning with warm, soapy water is all that’s needed to keep this teak garden table looking its best. 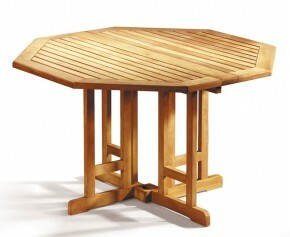 This oblong pedestal table is pre-drilled for parasols with a pole diameter of 5cm and is supplied with a flush teak parasol plug if not required – simply tap gently from beneath the table to remove it. 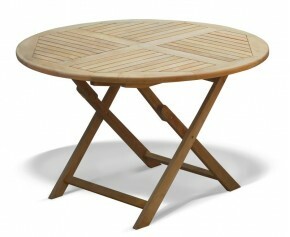 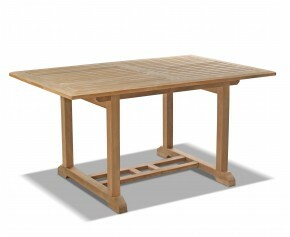 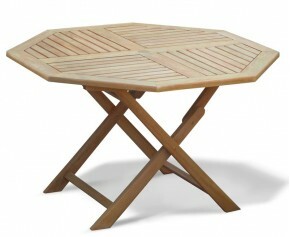 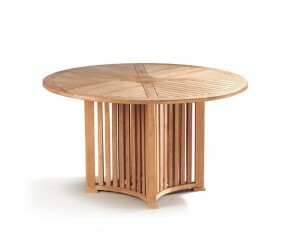 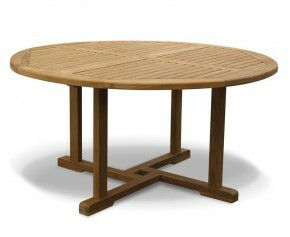 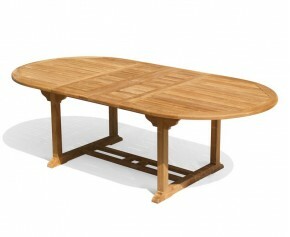 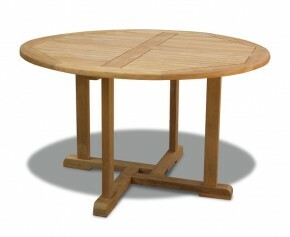 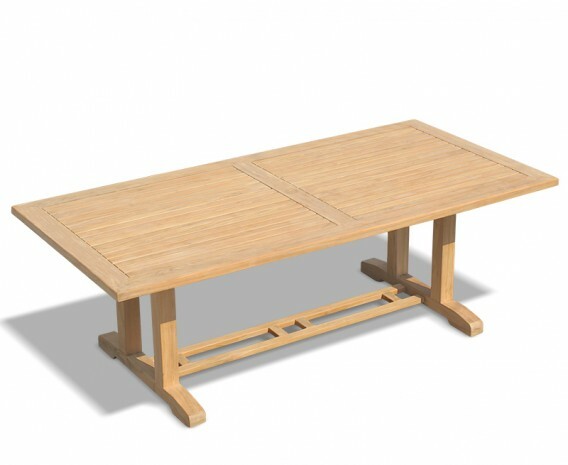 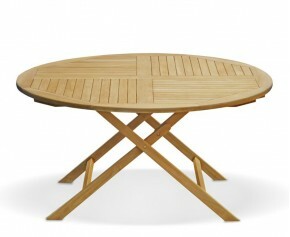 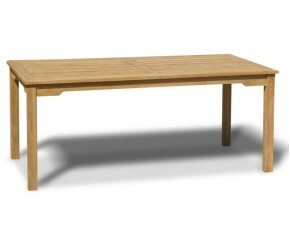 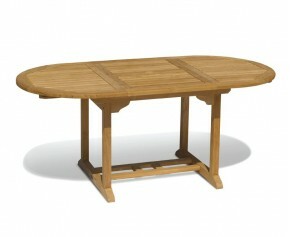 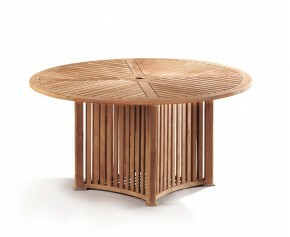 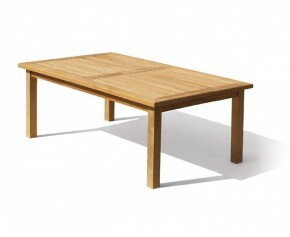 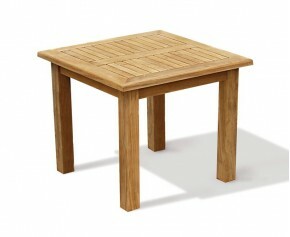 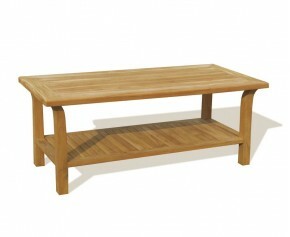 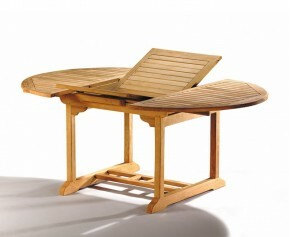 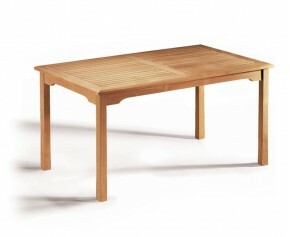 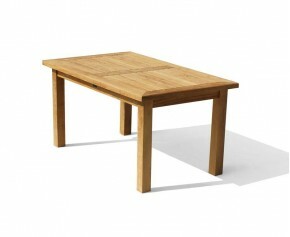 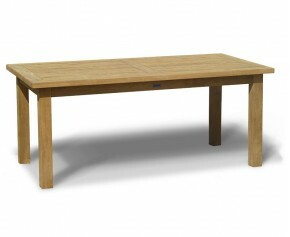 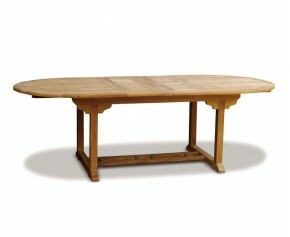 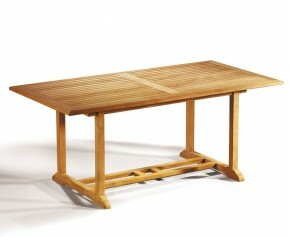 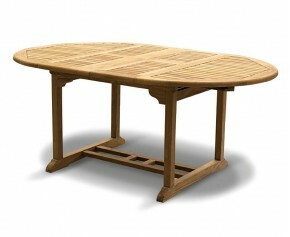 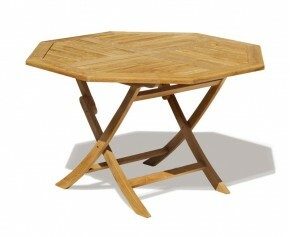 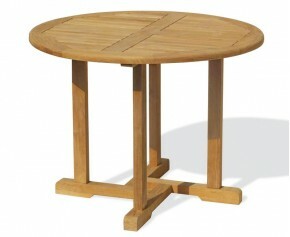 This teak wood pedestal table will be delivered to you fully assembled for your convenience.